This week on Under The Influence Podcast, we welcome Paul Fishman self-love coach and founder of Self Love is the Best Medicine. Paul introduces us into his amazing practices and teachings - his philosophy is self love is the ability to give yourself permission to be ok with where you are in life. 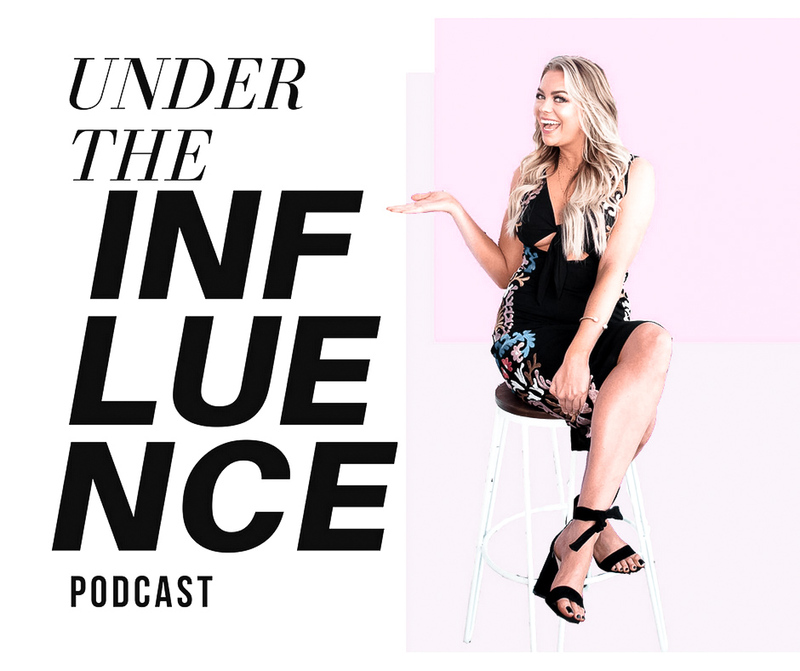 We chat about Podcast Agencies, top influencer trends, and drunken wine rooftop adventures in New York City! Holy Matcha is one of the most, if not, the most, iconic Matcha cafe in San Diego County. Whitney chats with Geraldine Riduara, owner and founder of Holy Matcha about her beginnings in business, struggles, and how she is now a staple landmark of San Diego. They also discuss the ins and outs of being an everyday #Girlboss!